Top 24 Best Indian Movies. Are you looking for the 300 Crore Club Best Bollywood Movies or Highest Grossing Indian movies of all time? Check out the updated list of Highest grossing Indian movies of all time till 2018 statistics with the name of directors and revenue figures. Are you looking for the 300 Crore Club Best Bollywood Movies or Highest Grossing Indian movies of all time? Then probably you are at the right place. 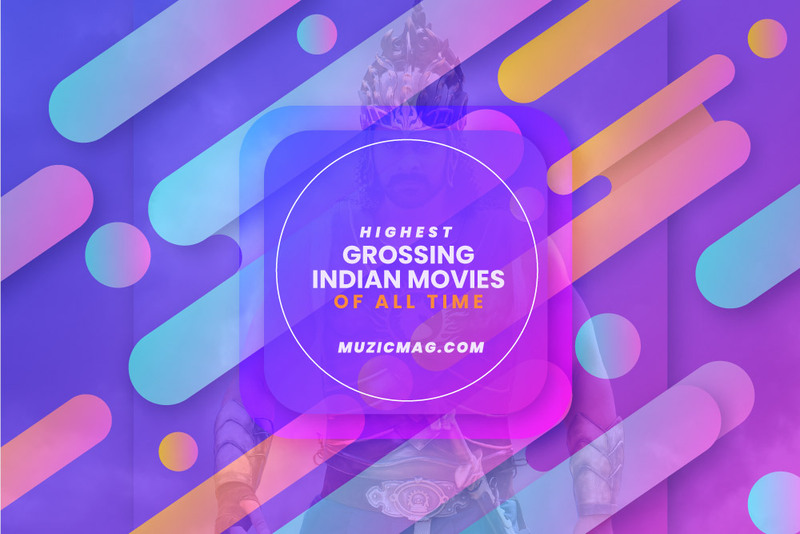 Highest Grossing Indian Movies Of All Time: Bollywood films have been screened globally since the early 20th century and they target over 100 countries around the world as of 2017. India is the biggest film producing country in the world and it has produced more than 75,000 movies till date including 10,000+ Bollywood Movies. Till 2015 being in 100 crore club was a big achievement for top Bollywood movies but Bollywood box office collection after that has started increasing exponentially and there are 24 Movies in the list of Highest Grossing Indian Movies which are grossed over 300 Crores in terms of worldwide collections. As of now top 10 highest grossing Indian Movies movies are all above 500 crores worldwide gross revenue. Dangal and Baahubali have performed exceptionally well in the best movies list and they both stands above 1500 crores. Check out the updated list of Highest grossing Indian movies of all time till 2018 statistics with the name of directors and revenue figures.